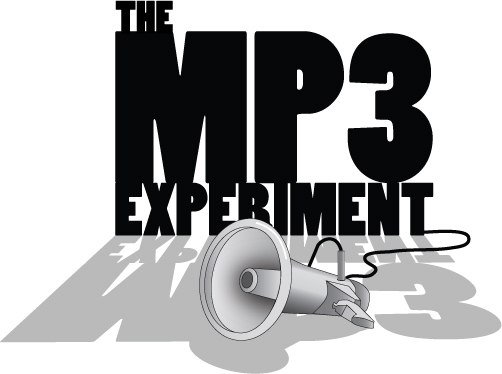 MP3 refers to MPEG-1 or MPEG-2 Audio Layer 3 (or III), more commonly referred to as MP3. It is a patented digital audio encoding format using a form of lossy data compression. It is a common audio format for consumer audio storage, as well as a de facto standard of digital audio compression for the transfer and playback of music on digital audio players. MP3 is an audio-specific format that was designed by the Moving Picture Experts Group as part of its MPEG-1 standard and later extended in MPEG-2 standard. The first MPEG subgroup - Audio group was formed by several teams of engineers at Fraunhofer IIS, University of Hannover, AT&T-Bell Labs, Thomson-Brandt, CCETT, and others. MP3 is the audio format, and used for audio files containing. The use in MP3 of a lossy compression algorithm is designed to greatly reduce the amount of data required to represent the audio recording and still sound like a faithful reproduction of the original uncompressed audio for most listeners. An MP3 file that is created using the setting of 128 kbit/s will result in a file that is about 11 times smaller than the CD file created from the original audio source. An MP3 file can also be constructed at higher or lower bit rates, with higher or lower resulting quality. 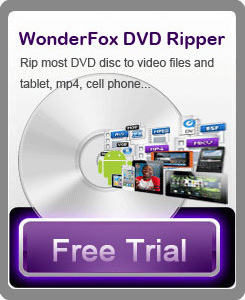 Video Converter Factory Pro; it is the powerful video converter, but also supports to convert audio files or extract audio files from videos. The software supports the popular 150+ formats and provides fast speed with high image quality. It is easy to use and free to update. iPod Music to MP3 Converter - Convert iPod Music to MP3. Make the Popular Video Sounds or Music by Converting FLV to MP3.